Clubs and schools who sign up to take part in FA Girls’ Football Week will receive free entry to FA WSL matches. 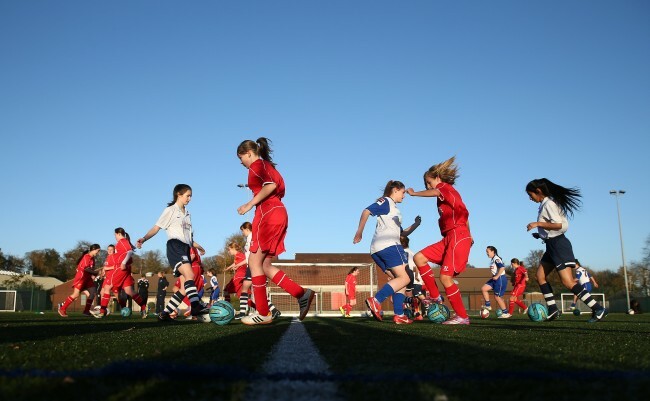 The FA is inviting schools, clubs, community groups, wider educational establishments and other organisations to run female-specific sessions during the week of Monday 25 April. Tickets are limited and will be offered on a first come, first served basis. 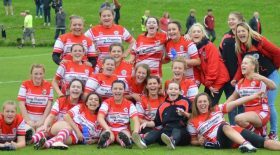 In 2015 more than 16,000 people took part in Girls’ Football Week, over triple the original target. This year more than 22,000 girls aged 5-11 have registered to take part. The FA is offering free-to-use resources to participating schools and institutions, which include session guides and promotional materials. You can sign up here to register your activity.